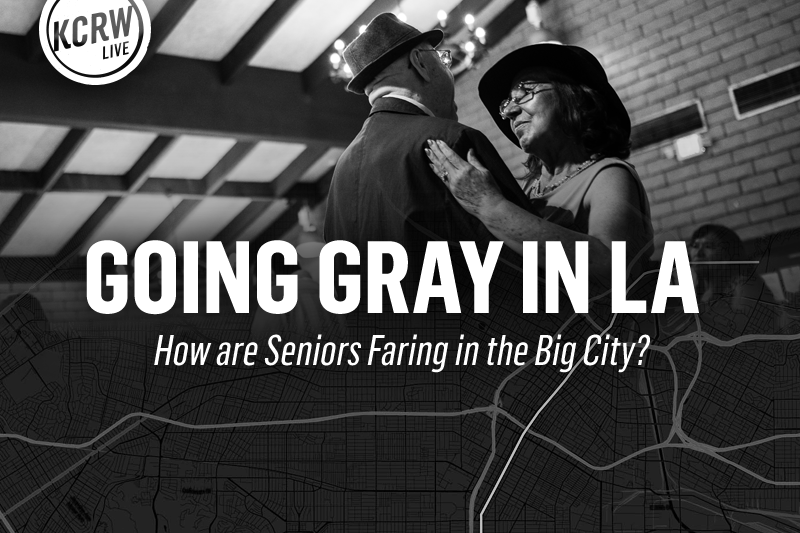 Going Gray in LA: How are Seniors Faring in the Big City? You have heard the compelling stories on KCRW, now join us for the live experience of Going Gray in LA with documentarians (and husband and wife team) Ruxandra Guidi and Roberto (Bear) Guerra and KCRW’s Jonathan Bastian. 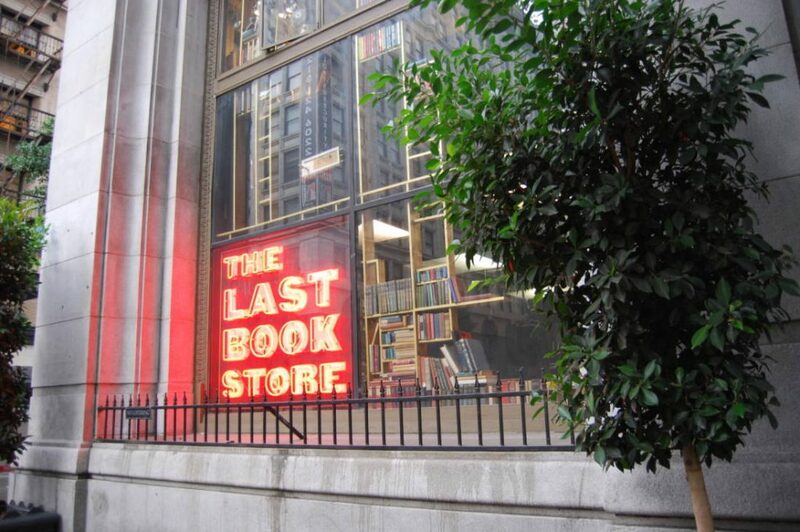 2pm: Grab a complimentary beer or wine as you follow Ruxandra and Bear’s yearlong journey documenting an 18 mile avenue stretch of Los Angeles’ Broadway in the Going Gray in LA photography exhibit. Their photographs cut through the working class heart of the city; from Lincoln Heights, into Chinatown, through Downtown, and on to South LA. 3pm– Join the live discussion with KCRW’s Jonathan Bastian, Rux, Bear and their hand-picked panelists as they discuss the struggles and solutions our seniors in the inner city of Los Angeles are facing today. In the coming decades, Los Angeles is going to look a lot grayer. ​LA County’s senior population will double​ in the next 15 years​​.​​ ​Housing, health care and the job market will have to adapt to a population that is working and living longer in a city built for the young. RSVP today to be a part of this discussion, no matter your age! A big thanks to The Eisner Foundation for their support of this project!